The Band Calender is located at the bottom of the page. Kelly Miller Insurance and Nationwide are donating $2,500 to the band program! Thank you Kelly Miller for your support. Samantha Blatter: Secretary/Treasurer, Katie Betts: Senior Rep., Mercade Palmer: Junior Rep., Katherine Hanson: Sophomore Rep.
Also, thank you to the many students who tried out for positions. The camp is for students entering 6th or 7th grade. Leadership: All students will understand basic principles in leadership. 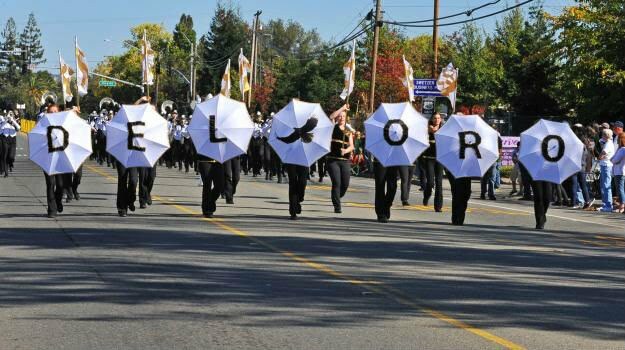 Qualifying, experienced students will demonstrate advanced leadership skills through participation in band council, serving as a section leader, our becoming a band manager (trailer crew, loading crew, uniforms, equipment, etc.). Technical Skill Development: Each Student will strive to make significant improvement in musical skills such as: Tone, Dexterity, Support of Sound, Purposeful Breathing, Articulation, Rhythmic Control and Understanding, Music Reading Skills, and Intonation.